This week, The Garden Continuum's Install Staff demonstrates how to prepare a garden bed for planting. 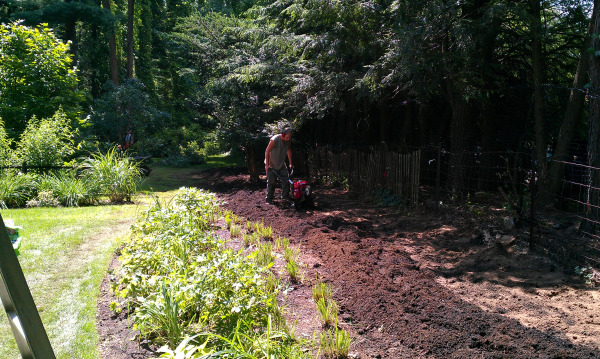 On this property in Wellesley, TGC is expanding an existing perennial bed. Old trees and vines were removed from the back of the garden bed to make room for the new plantings. 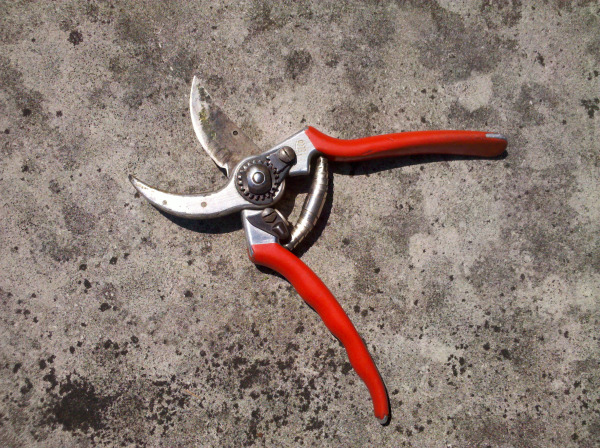 Check out the video below for great garden bed prep tips! The Garden Continuum's Install Team demonstrates how to plant a shrub. On this particular property, TGC had renovated the garden beds the previous year. For this landscape project, the team is planting six Deutzia gracilis 'Nikko'. The flower has passed but take a look below at how prolific the plant is in full bloom! 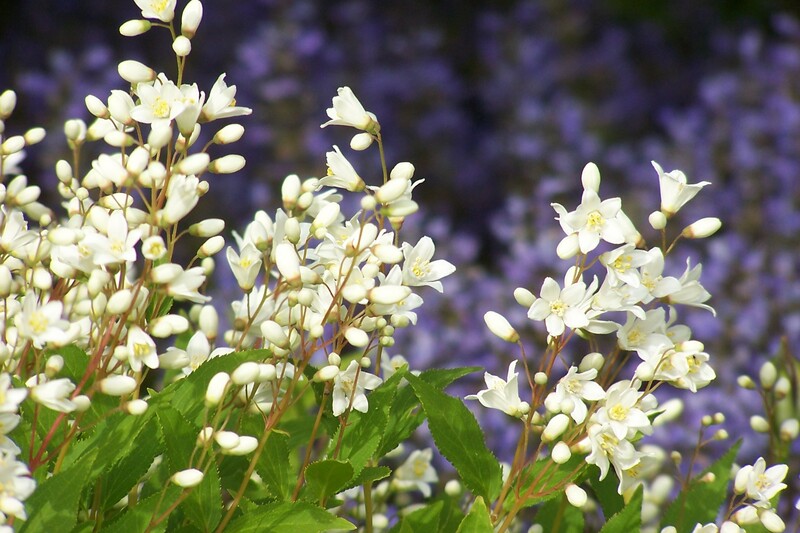 Like most plants, Deutzia likes to be in the right location. For more information on understanding the sun in your garden, check out "How much sun does your garden have?"